In your patrol car or on the side of the road, paperwork is everywhere. 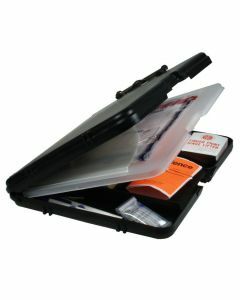 911gear.ca offers clipboards in both aluminum and plastic from Saunders and POSSE. 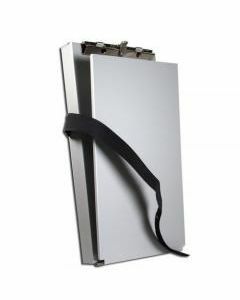 We offer the POSSE PB37L aluminm clipboards in legal and letter sizes. The SAUNDERS tactical organizer clipboard and teh Saunders workmate II organizer clipboard. 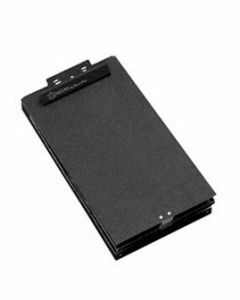 These clipbaords help store and protect your paperwork from the elements while on duty. They also have a wrting surface that holds paperwork while you fill it out.